It’s impossible to look anything but ridiculous in an open-face helmet. The problem, though, is that bringing your own full face helmet to a press launch sends a powerful message to the people hanging around about how fast you’re expecting to be – and having not sat in a racing car for a few years I’m in no mood to act like a hero. So, bobble head helmet it is. I’ve got young rally star Harry Bates – winner of the first round of the Australian Rally Championship in an S2000-spec Corolla – riding shotgun in the 86 racer. I’m his first chauffeur of the day and he looks a little nervous. He doesn’t need to be – I’ve got very little interest in binning this thing, for preservation of ego as much as life and limb. The race-going versions of the 86 have been prepped and tuned by Neal Bates Motorsport (Neal Bates being both the rally legend that won three Australian titles in GT-Four Celicas and father of the aforementioned Harry). The NBM performance kit features control items such as the engine, ECU, exhaust, suspension, brakes, wheels, and the roll cage. So, given this is a production-based racer, there’s not much preamble once I’ve jammed my big, round head into the cockpit. It’s a case of getting the belts done up, hitting the key, and off we go. From the moment I hit the throttle at the end of pitlane, it all seems pretty manageable. It feels pretty similar in power-to-weight as a Formula Ford, quick enough to be fun but nowhere near fear-inducing grunt. The Dunlop control tyres are equally user-friendly, and the car turns in and then settles mid-corner better than you’d expect for a production car… to the point where I feel I’ve gone beyond conservative and into full wuss mode each time I get three quarters of the way through SMP’s quick first corner. 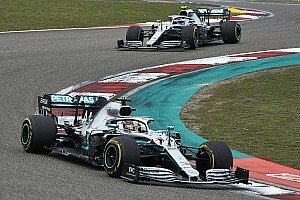 Braking is a cinch, particularly at the ‘bring it back with all four wheels’ pace that I’m running, while there’s always the ABS to help out if needed – although you could argue that assisted braking doesn’t really have a place in what is framed as a development category. After a few laps of undulating fun around one of the shorter SMP loops, it’s back into pitlane. Harry has retained nearly all the colour in his face, which I take as a compliment. The overwhelming thought process at the end of it all is ‘hey, this is fun. I can see why drivers would get a real kick out of this’. 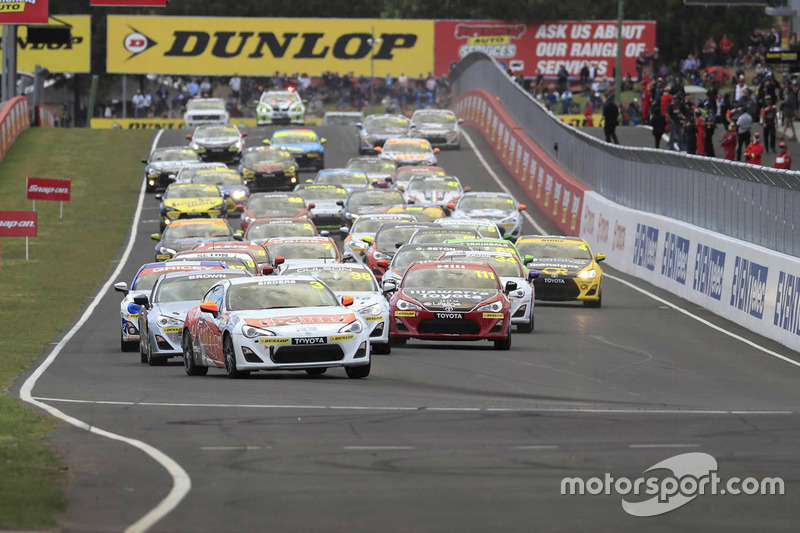 It’s hard to argue that the inaugural Toyota 86 Racing Series season was anything but a resounding success. In terms of numbers, it was essentially a capacity job across the board. 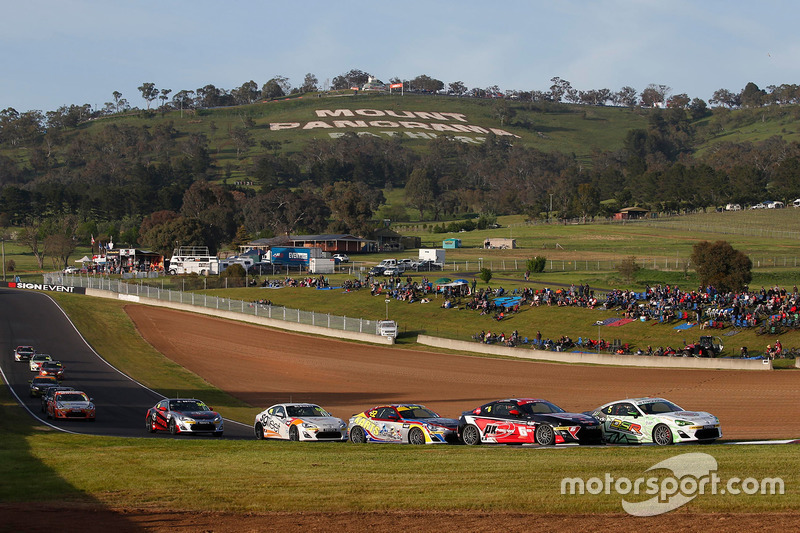 The grids ranged from the low 30s to the high 30s across the five rounds, Toyota-backed ‘mentors’ like Steve Johnson, Leanne Tander, Glenn Seton, and Cameron McConville joining mostly young drivers looking for a cheap way into national motorsport. The calibre at the front of the field was decent, too. The inaugural series was won by Will Brown, a fair dinkum star-in-the-making who also won the Australian Formula 4 Championship and finished second in the Australia Formula Ford Series in the same year. 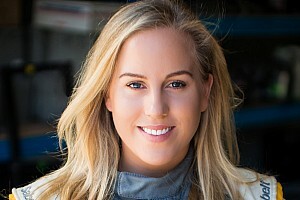 His chief title rivals were David Sieders, a guy with significant Supercars experience in the second division, and Cameron Hill, who won the 2015 Australian Formula Ford Series as a privateer on a shoestring budget. And that’s exactly what Toyota wants. 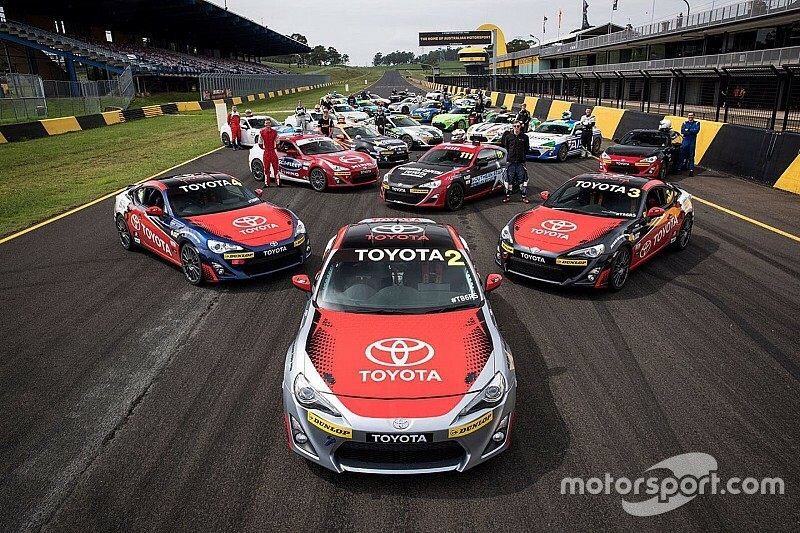 The whole idea of the series is to underline Toyota’s sporting credentials – sometimes forgotten in Australia thanks, ironically, to the brand’s success in the compact car market – by helping unearth some new talent. 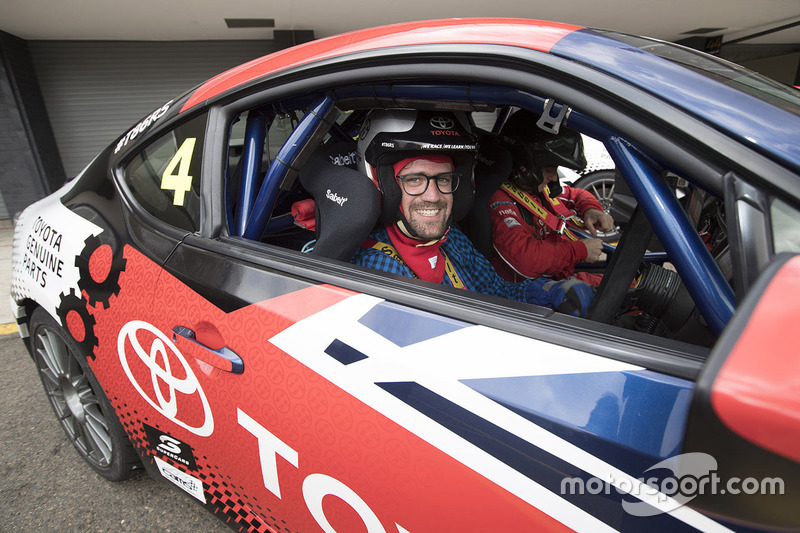 “The true person behind the Toyota 86 Racing Series is Akio Toyoda,” explained Tony Cramb, Toyota Motor Corporation Australia’s Executive Director of Sales and Marketing. “When he became president of Toyota, he realised that the business of Toyota had overtaken the fun of making great cars. “I was lucky enough to spend an hour and half with Akio with a group of executives from around the world where he gave us his vision to reignite the passion for cars within Toyota. And motorsport was a huge part of that. This was eight or 10 years ago, and that day resonated with me like no other. “It was sitting in the back of my mind when we celebrated the first year of Toyota 86 sales in Australia. The chief engineer told us his vision that one day there would be a global one-make 86 race championship, where the best racers from all around the world would come and compete. 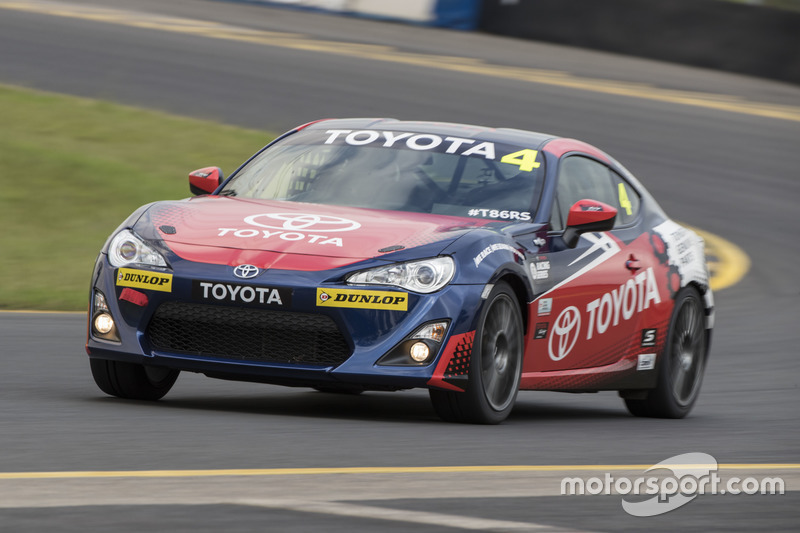 The case study used by Toyota is Mark Skaife. The five-time Australian Touring Car/Supercars Champion honed his craft in a Ford Laser one-make series, before being given a shot at the big time by Nissan back in the late 1980s. “There’s been a lot of genuine talent evolve from these styles of racing series,” said Skaife, invited to speak at the 2017 season launch. 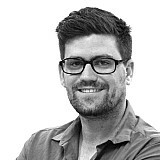 “It’s all about having the crucial elements in play. 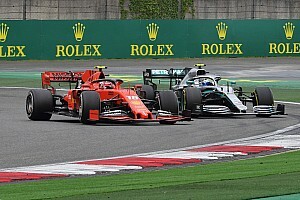 It’s got to be cost effective, a level playing field which creates genuine, healthy racing, and provides genuine opportunities for talented young drivers to show their skills. “The thing that’s really important is your race craft and racing. If you want to compete against the best, and you desperately want to be the best, every inch of effort, every single bit of resource and energy is applied to making sure your whole act is as good as it can be. Cost containment is crucial for junior categories, and in the case of the 86 Racing Series it’s been well managed. You need to buy a car and have it fitted with the performance kit, but from there entry is only $1500 per round, and the series claims that front-runner Hill ran his car for around $4500 per round on top of that last year (not including crash damage). So, with everything going your way, the five rounds could come in at under $100,000 – not bad for a series that runs on the Supercars bill at Phillip Island, Townsville, SMP, Bathurst, and Newcastle. The 2017 season, the second year of a three-year deal between Toyota and category administrator Neil Crompton, kicks off this weekend at Phillip Island. 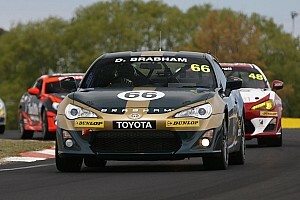 There are 38 entries for the opening round, including high-profile mentors Jason Bargwanna and Warren Luff and New Zealand Toyota 86 series winner Ryan Yardley, who has been invited across the ditch as part of his NZ series prize.